Comments: This is a hybrid tea rose that produces a classic pink rose bud. As with all roses, good drainage is imperative. Roses do best on raised beds that contain fertile soil with fast drainage. 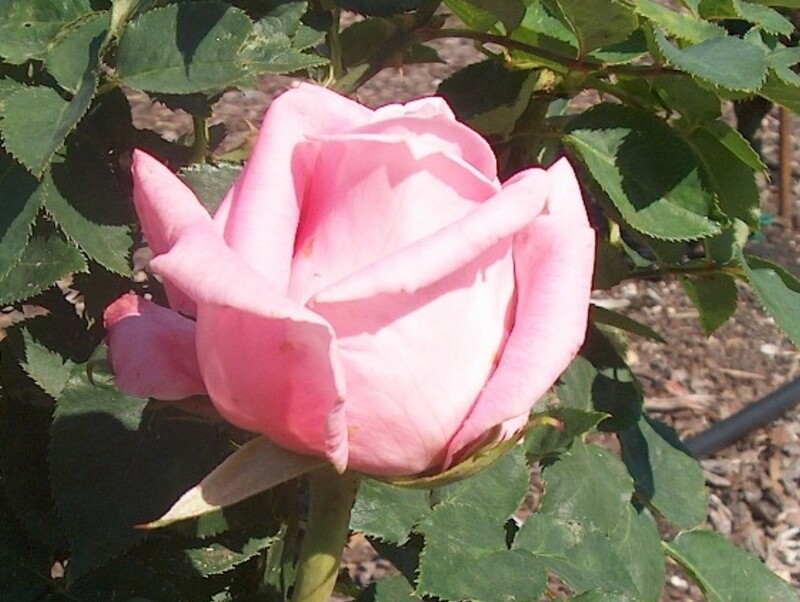 Most hybrid tea roses have several pests that must be controlled during the year. In the Lower South prune roses in late winter rather severely and give a lighter pruning in August to encourage good blooming.